Note: Certain areas of Instructional Photography are blocked out at certain times of the week. Photo Services is open by appointment. Call 360-867-6272 or email Ryan Richardson richardr@evergreen.edu for orders and questions. Photo Production Services offers photo supplies, professional film processing, photography, and digital printing. 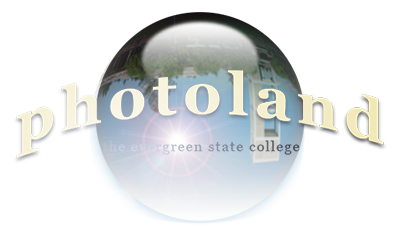 Instructional Photography provides facilities, support and training in photography at the Evergreen State College. 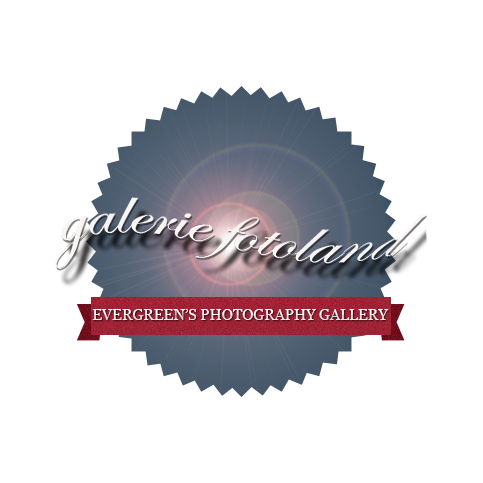 The collections at see.evergreen.edu are supported and maintained by Photo Services.